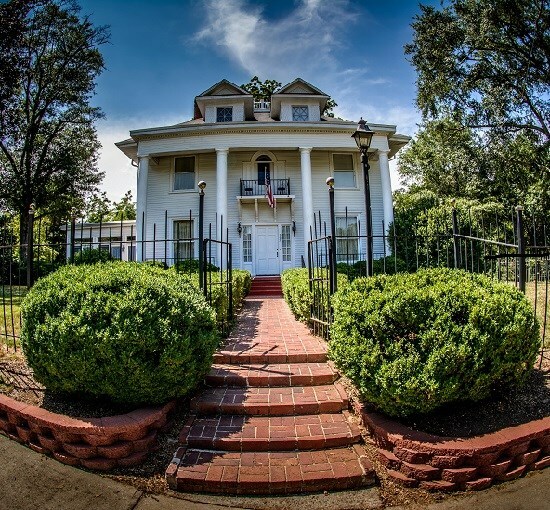 Located in the heart of Westminster is a southern classic mansion called the Magnolia Manor Bed & Breakfast (circa 1897). Owners, JoAnn and Glenn Blake, have been welcoming guests and managing weddings here since 1998. Although their family business specializes in all-inclusive, stress-free weddings and receptions for couples and families, they welcome guests for any of life’s celebrations! Just up the road is WildWater, Ltd, a full service river outfitter with cabins, cottages, yurts and guided camping on the Chattooga River. Their “Corkscrew” and “Jawbone” cabins offer a true mountain cabin experience with all the amenities you need for a very relaxing stay. For more information on lodging please visit the Mountain Lakes CVB.